My favorite social media platform is Pinterest by far and it is that for a simple reason – free traffic! Pinterest have been one of the best traffic drivers for my websites along with SEO. I do also have Facebook Page and Instagram account but neither produce the results like Pinterest does – plus I don’t have to pay for visibility. So here are my Pinterest marketing tips and tools I use to do Pinterest marketing in 10 minutes. I’ll cover few things on this post – couple of Pinterest best practices and how it differs from other social platforms, why you should focus your marketing efforts to Pinterest, as well as tools I use to do my social media in 10 minutes. Why should you focus on Pinterest? Reason why I recommend using Pinterest is really traffic. Free traffic that is. 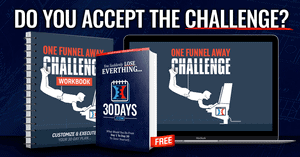 It works quicker than SEO or trying to get to first page on Google. Also people use Pinterest to shop – they are actively looking for services and/or products to buy. Or they are looking for information and are about to buy something. It is not like Facebook where people are just browsing and get annoyed with your sponsored post or an ad. They may take you up on your offer but less likely than Pinterest. On Pinterest people are searching for information or something to buy. Lastly Facebook is nowadays pay-to-show platform meaning they do not give you visibility for free. You must pay in order to gain some visibility with your followers. On Pinterest there is no need to pay for anything! 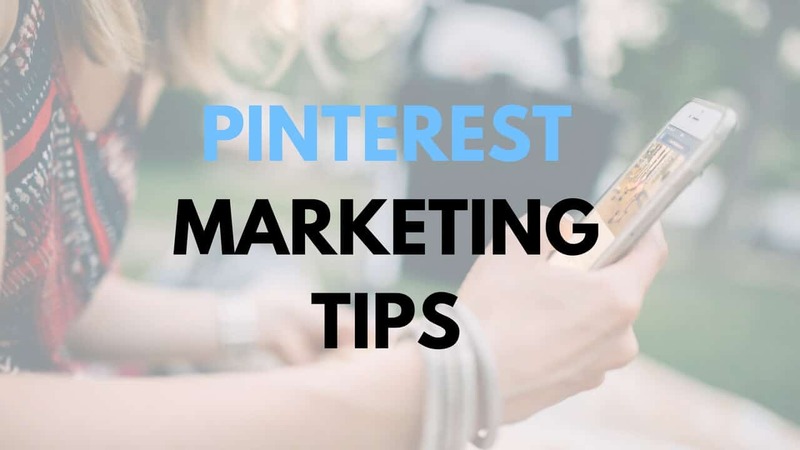 One more thing… where as posting on Facebook your post disappears in matter of seconds, on Pinterest as time goes by your pin gets stronger and stronger and more and more views! 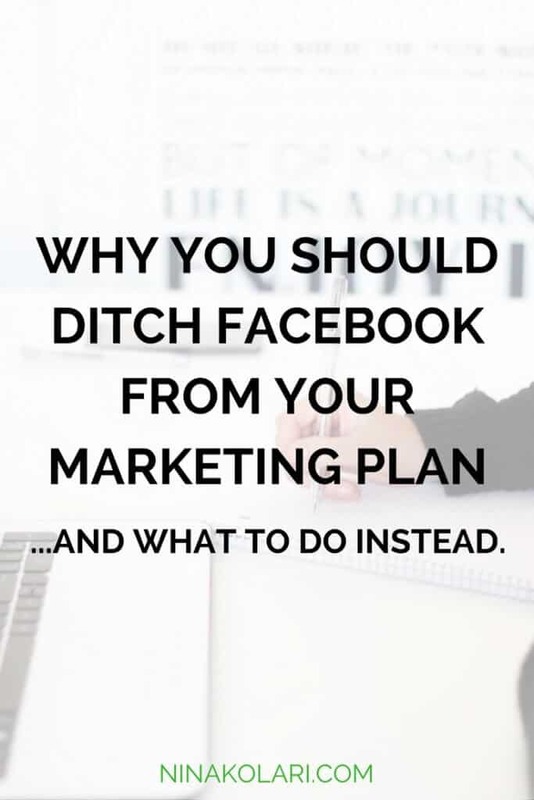 I actually stopped using Facebook, read here why, and focus solely on Pinterest. Use vertical images on Pinterest. Facebook is for horizontal images, Pinterest is vertital (image you see top of this post is the best size). Use text overlays on your image to make sure title stands out. Use Description to tell viewer more about what is behind the pin and encourage them to take action (Calls To Action). You can also use hashtags on description – focus on your key search terms. You can also add price to your pin in case you are promoting a product or service. Not many people look at profiles but I highly recommend using time to fill out your profile with image, keyword heave description and all social links. It gives you credibility and you are then found on Pinterest search. These are your new best friends as posting into a group board gives you way more visibility than just posting on your own board. You help someone else by posting their content and in return someone helps you out. Group boards are crucial part of Pinterest marketing. Pin often and consistently. 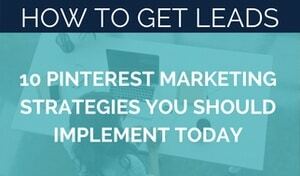 It is practically impossible to pin on Pinterest manually to really see an impact. Of course you can do it but it takes quite a bit of time – and there is no need to do so as there are super affordable automation tools available. Tools allows you to schedule pins to show up at the most effective times of the day. Pinterest is really an awesome way to super charge your marketing efforts as you can also automate your pinning pretty much completely. 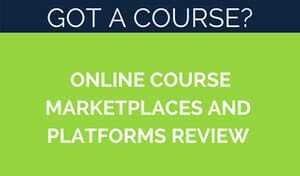 It is really a hands off social platform. I personally use two tools at the moment. You do not need two tools for automating Pinterest – I test platforms and create courses so I need to know how all tools work hence the double usage. I use Tailwindapp and Boardbooster. They really are only effective Pinterest tools out there. One is not over another and both are pretty much on the same level on pricing as well. Tailwind is around $15 / month for unlimited pins, Boardbooster between $5-50 / month (two lowest plan are more than enough for most people). I am a partner for both services and I can offer you free trial on both – click here to access Tailwindapp and/or Boardbooster. With either tool you can do your Pinterest marketing in pretty much 10 minutes a week! 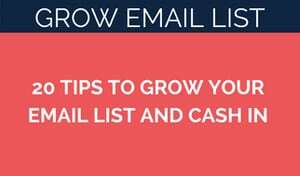 This is huge time saver that potentially brings lot of traffic ie eyeballs to your service/product. WANT TO SEE HOW I USE PINTEREST?